Home › Managing Risk › In Rodgers We Trust! OK I have been about the Green Bay Packers a bit much. Right? Well I am a diehard fan so …Tough!! Sunday, I watched the end of the Packers playoff chances with a loss to The Carolina Panthers. The Packer defense continues to a major disappointment year after year. Events leading up to Sunday’s loss are what I find interesting about past experiences. As everyone knows Aaron Rodgers is the Packer quarterback. He is considered one of the best quarterbacks in the game today, if not the best. So when Rodgers talk people listen. 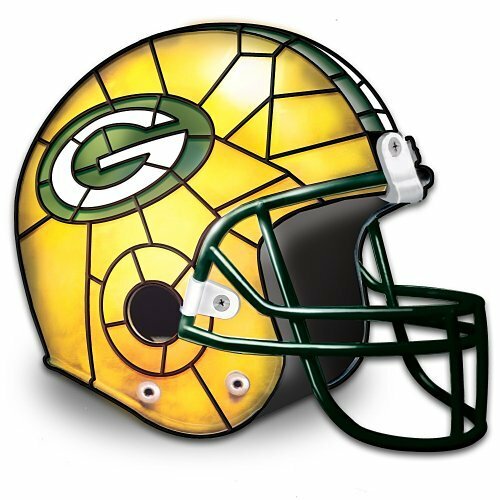 A few years ago, the Packers had a very slow start. Aaron came out and said R-E-L-A-X and Packers went on a winning streak winning the division and earning a spot in the playoffs. Last year the Packers again started very slow. With a record of 4 and 6 Rodgers came out and said we will run the table. The Packers did just that winning the division again and earning another spot in the playoffs. This year Aaron was injured on October 15 with a broken collar bone. His replacement did not do well. Of course, the weak defense was of no help. This last Sunday Rodgers came back. All Packer fans assumed we would win the rest of our games and earn another spot in the playoffs. Well that did not happen. The loss all but ended our playoff hopes. Packer fans are shocked Rodgers did not save them again. But, Tony, what does this have to do with investing? Well, many investors look at a manager’s or market predictor’s past performance and assume they will repeat this stellar performance. Remember when you look at investment products. There is a disclaimer that states ‘past performance is no indication of future results’. Using an investment manager’s past performance as a predictor will in most cases lead to disappointment. Always remember, the equity markets around the world are random and unpredictable. Rather than looking for the ‘hot’ investment manager or the latest market predictor. You should develop a prudent portfolio and allow the market to reward you with the great long-term reruns they provide. In most, if not all cases you will need the assistance of an investor coach/fiduciary adviser you keep you disciplined. To succeed long term in your investing, you must own equities…globally diversify…rebalance. ← Stick With The Plan! !